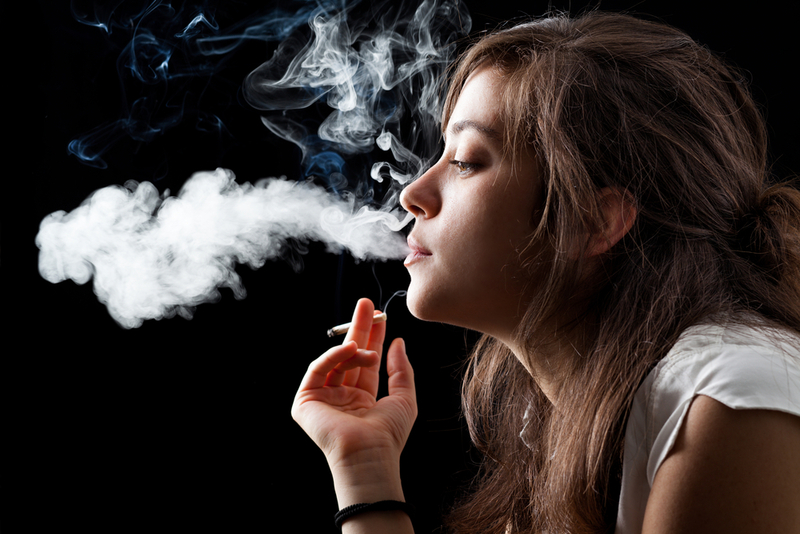 Active smoking increases the risk of breast cancer and when women stop smoking, the risk disappears. Among the most widely used strategies to assist smokers combat their cravings associated with nicotine addiction is to deliver nicotine via chewing gum or skin patches. Two years ago we drew attention to the electronic cigarette or e-cigarette that mimics the experience of a real cigarette since it is hand-held, generates a smoke-like vapour and provides the user with a nicotine “hit”. At the time, e-cigarettes were in a regulatory no man’s land but there have since been significant developments. Finally, there was another group of 129 researchers and clinical experts, headed by Stanton Glantz of San Francisco, who wrote to Chan: they were adamant that e-cigarettes were nothing more than a Trojan horse designed by a predatory industry that was hell-bent on increasing profits. Following the FCTC meeting, advocates of harm-reduction were bitterly disappointed, although not surprised, when the WHO called on nation states to consider prohibiting e-cigarettes and banning advertisements. On 17 December 2014, the first Cochrane Review on e-cigarettes was published, in which the authors sought to answer the question: How effective are e-cigarettes in helping people to stop smoking tobacco cigarettes? 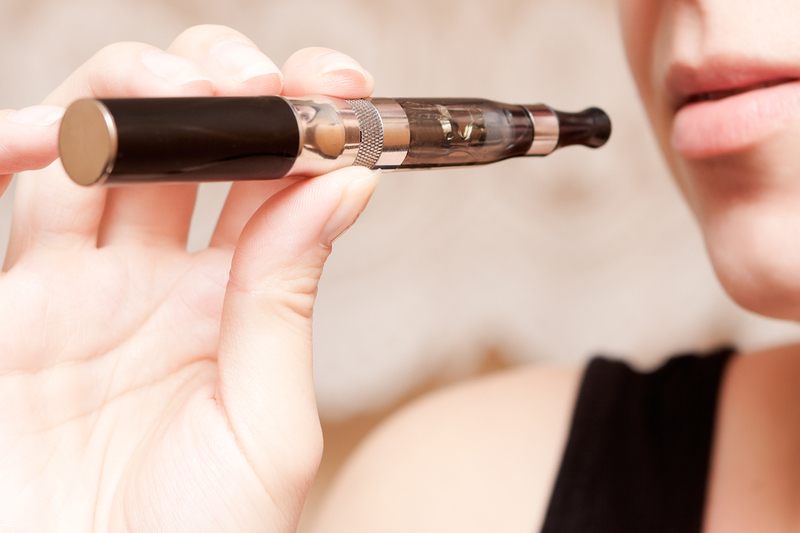 Although the data were limited – just two randomized trials and 11 observational studies – the results were encouraging: smokers who used e-cigarettes were able to stop or reduce their tobacco smoking, and there were no adverse effects resulting from e-cigarette use. David Tovey, editor-in-chief of the Cochrane Collaboration, said: “This review provides a timely reminder of the challenges faced by smokers who find it hard to stop smoking. The results need to be strengthened with further comparisons between e-cigarettes and traditional cessation methods, and evidence on long-term safety.” For now, though, the jury would still appear to be out.